Russia’s Constitutional Court has ruled that the European Court of Human Rights (ECHR) decision to order compensation of over $2 billion to former Yukos shareholders violates the Russian constitution and cannot be executed. “Russia has the right not to fulfill the imposed obligations when this is the only way not to act against the constitution,” chairman of the Constitutional Court Valery Zorkin announced on Thursday. 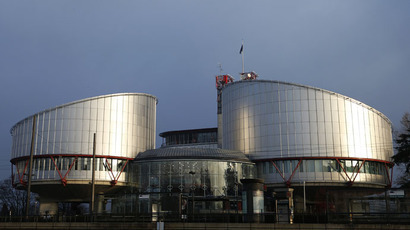 The judge also noted that the European Court of Human Rights (ECHR) had ordered the compensation to be repaid from the Russian state budget – the same budget which had been hugely underfinanced because of the Yukos tax evasion schemes that had eventually led to the company’s dissolution. “This contradicts the constitutional principles of equality and fairness,” he said. At the same time, the court chairman said that the European system for protection of human rights was of fundamental value, and that it would be best if Russian authorities and the European court found a compromise. 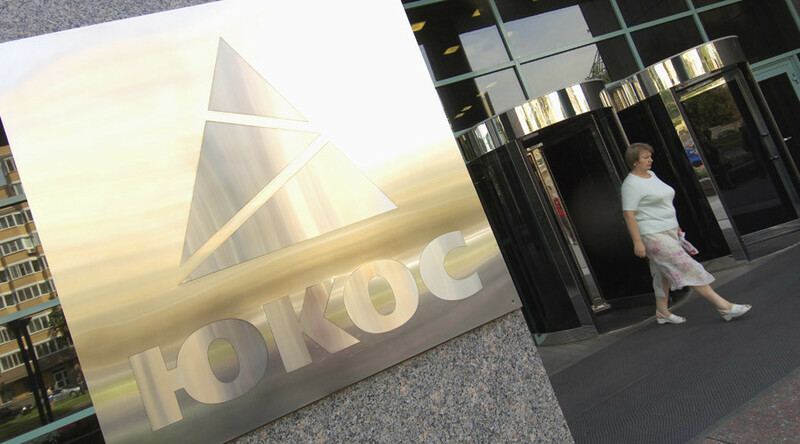 The Constitutional Court verdict, issued on Thursday, reads that the Russian authorities can show goodwill and repay some compensation to former Yukos shareholders whose rights had been infringed as a result of illegal action taken by the company’s management. However, the ruling also specifies that these payments cannot be made from the Russian budget or from sales of Russian state property. Instead, it advises the use of any Yukos finances that remain in foreign bank accounts. In July 2014, the ECHR ordered Russia to pay €1.9 billion ($2.03 billion at current rate) in compensation and legal expenses to former shareholders of oil giant Yukos, which was dissolved in 2007 after several top managers and key owners – including CEO Mikhail Khodorkovsky – were jailed for tax evasion. In response to the ruling, the Russian Justice Ministry circulated a statement saying that the Russian authorities do not consider the decision as fair and unbiased, and promised to consult the Constitutional Court on the necessity to fulfill it. The Constitutional Court subsequently considered the request and established that no international treaty or convention could take precedence over national sovereignty, and that decisions by the ECHR should be upheld only when they do not contradict basic Russian law. 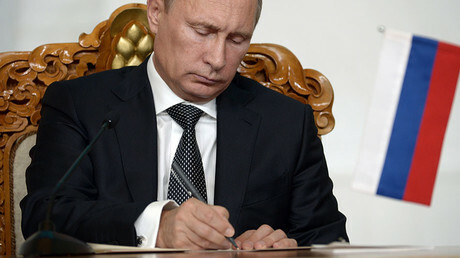 In December 2015, President Vladimir Putin signed into law a bill allowing the Constitutional Court to overrule the decisions of international courts if such decisions contradict the principle of supremacy of the Russian Constitution. The new act allows the Constitutional Court to look into decisions of any intergovernmental body based on an international treaty and verify whether it matches the Russian Constitution and the rights and freedoms guaranteed by it. Upon such consideration, the Constitutional Court can allow the decision to be executed in Russia, in full or in part, or ban its execution – also in full or in part. A ban would automatically cancel any national acts allowing the execution of the unconstitutional ruling.